For those running a custom steering setup sometimes the stock VP steering arm isn't long enough to accommodate your setup. 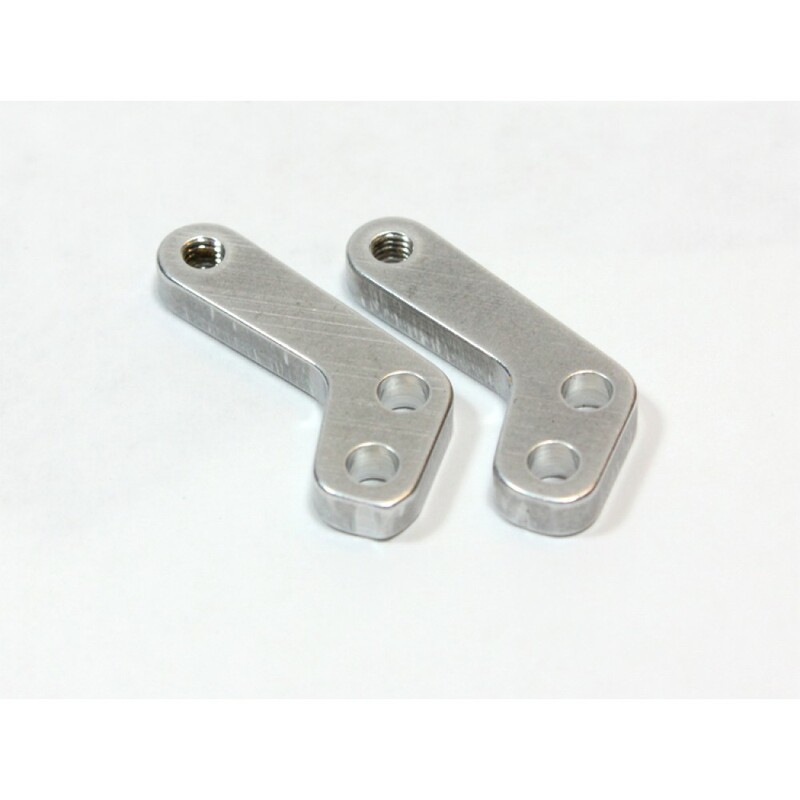 Our arm is 6mm longer accommodating setups requiring the additional length for full lock to lock steering.These are made from 1/8" thick 6061 aluminum, and tapped with 3mm threa.. 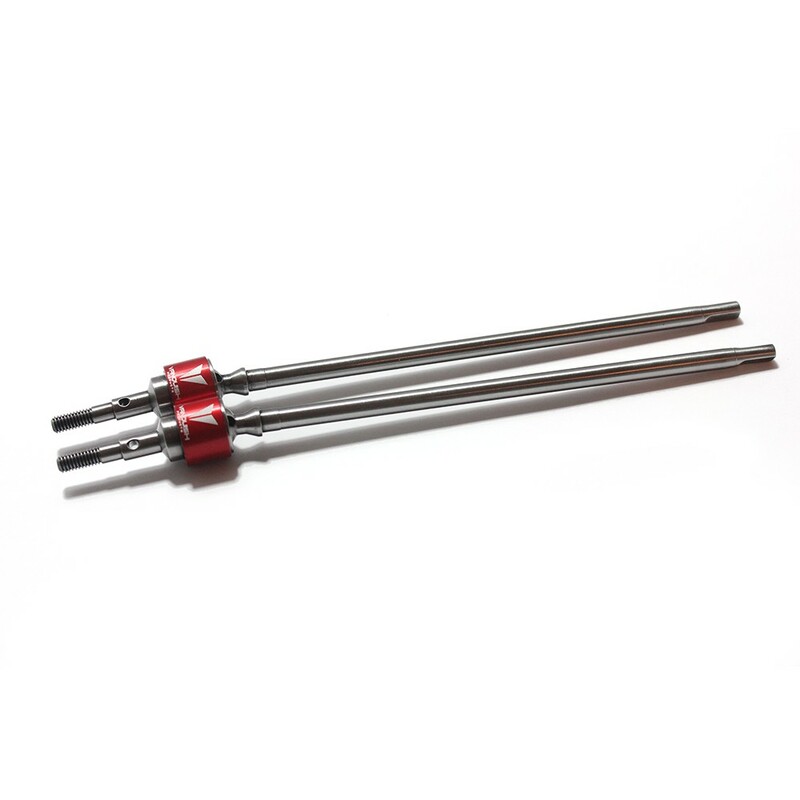 These Vanquish Wraith Long side CVD's are perfect to be modified for our steel berg locker.Simply measure and cut to length using a dremel tool. Cut new flats ensuring a tight fit into our lockers and get ready for another Berg CVD option!This setup will allow you to also run Wraith and XR10 style C..